Catching Intruders – Part II, Including Corporate Intruders! A few weeks ago I wrote the blog, “Catching Intruders”, about how to deal with a burglar in your home or business. This is the sequel and this time it’s not about a person. It’s about devices in your home that have found their way inside and are now spying on you. The simple part of this blog will be to explain to you that a maintenance man or a burglar or even a “trusted” neighbor can slip hidden cameras and recording devices inside your home. The sneaky devices are as numerous as grains of sand on a beach. They could be hidden inside toys, placed in vents, or set up in a tree or near a window by your house. The easy part is telling you that there are devices you can purchase to find most cameras and recording devices in and around your home. There are radio frequency detecting camera finders that just pick up signals that would be typical of a wireless camera and alert you. This device is a quick easy way to detect wireless cameras only; but, if there are cameras that are not wireless or are on a frequency not picked up you will have to do a little work. 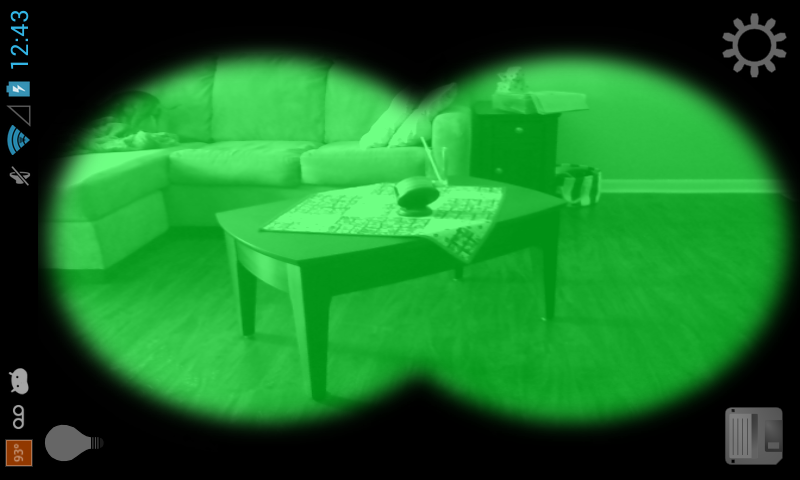 The other device is a hand held camera finder that allows you to look through a little infrared site and pan the room looking for a reflection from the camera lens. If you think there are cameras watching you I recommend both tools. If you look on the internet you will see that everybody and their dog is selling these items and at present time I have none of them sponsoring me so I can only make one recommendation. The Spy Exchange in Austin, Texas is where I purchased some nice equipment in the past. They are a brick and mortar store. Just to cover my bases I will tell you that if you own a smart phone there are apps you can purchase to help detect spy cameras, but if the same people spying on with a camera have access to your phone activity then you will be tipping them off. Keep in mind if you discover a camera you could be being watched in live time. If you detect a camera you could be in danger at that moment. My instinct would be to leave it there and try to catch the guy in the act when he comes to retrieve his device. I might set a bear trap to spring on him when he goes to change the tape or I could just give him some dancing lessons by teaching him the Glock 9mm shuffle (it’s a freestyle dance). The prudent thing to do, however would be call the police and let them inspect the evidence. I would say typically it’s going to be someone you know and maybe even someone you trust but the way things are now it could just be anyone electronically spying on you. This brings me to my next point and this is the hard part. Well, it’s easy to tell you but it’s hard to beat the bad guys on this one. Just about every modern appliance in your home is collecting some sort of data on you. The cable box is listening to you and sometimes watching you. The TV is watching you and sends that information to marketers. If you have those new “energy saving” light bulbs they are interfacing with your computer webcam and sending out messages to advertisers and the electric company through your “smart meter” that actually reports everything electrical in your home to the electric company. 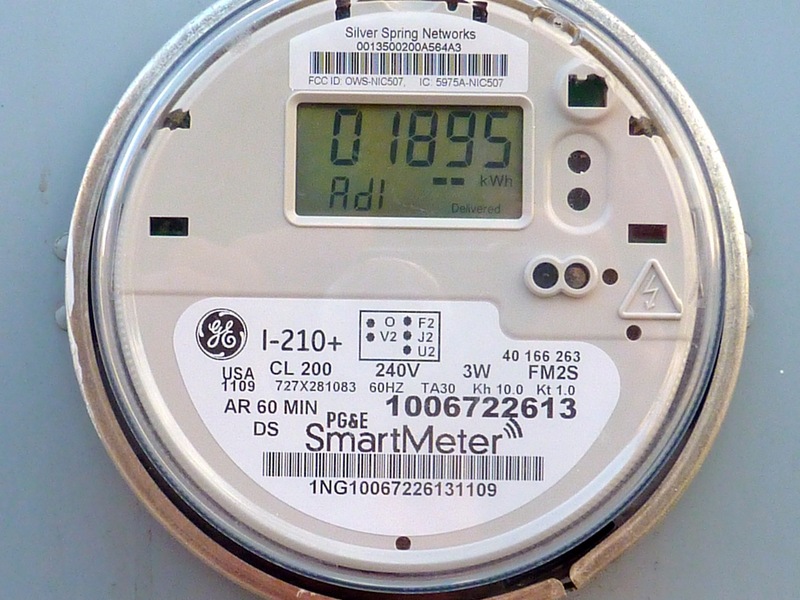 Electric companies have even begun discriminating against customers who don’t have a smart meter. TXU, in central Texas is now offering a “free nights” program. The title explains it all!!! Free nights for all TXU customers……….Well NOT QUITE! To participate in the free night’s program you have to have a smart meter. I liken this to the old “Jim Crow” laws the south used to have to keep blacks from benefiting from some of the amenities whites enjoyed. Looks like no smart meter is the new black! Some of you may think I’m exaggerating here and some may say “hey idiot they have to use your smart meter to monitor the time and usage”. You are wrong. So much electricity gets wasted at night it should be free for everyone every night. To give you a small understanding of just how much excess electricity there is at night consider this: The Helms Pumped Storage Plant near Fresno California pumps water out of a reservoir and up the mountain to a reservoir at higher elevation during the night, and then uses the gravity fed power from the water going down the mountain during the day. I’m not trying to give a science lesson. I just want it to be clear that power companies are just another part of the machine that will continue to make you pay more and feel like an outcast because you are not doing the “cool” thing and getting a smart meter. Further, if you don’t mind the electric company spying on you then you don’t know the whole story. The electric company has a deal with the highest bidder or the bidder with a warrant. Many people who use a substantial amount of energy have been raided by SWAT teams in the early hours of the morning because law enforcement determined that a high probability of a drug lab or grow farm existed at the home because of the electricity use. Some of these people had pet reptiles or birds that needed heat lamps while others just pulled a lot of power for perfectly legal reasons. This misunderstanding won’t help any of us sleep better at night. So how do you avoid getting SWAT teamed at 3am, spied on by your appliances and ripped off by the electric company because you refuse to install a spy meter? 1. Get off the electric grid. 3. Get off the entire grid. The electric company is not alone. Gas, water/sewer, and cable are all in this one together. They want to watch you for a variety of reasons but they all equal loss of privacy for you. Getting off the grid is not an overnight process but neither is the attack plan of evil. Get started now and make a plan to get to a place where you can sustain yourself without being told “you don’t get this discount unless you have a smart meter” or “you can get a discount if you just let us install this device on your TV”. Time is wasting away, so be sure to take at least one small step toward your goal every day and soon you will be free of the matrix! p.s. : Don’t expect the ACLU to file a discrimination law suit on behalf of spy meter victims having to pay more. It is all up to you.